This February & March we are going to be hitting far and wide and cannot wait to see you all. 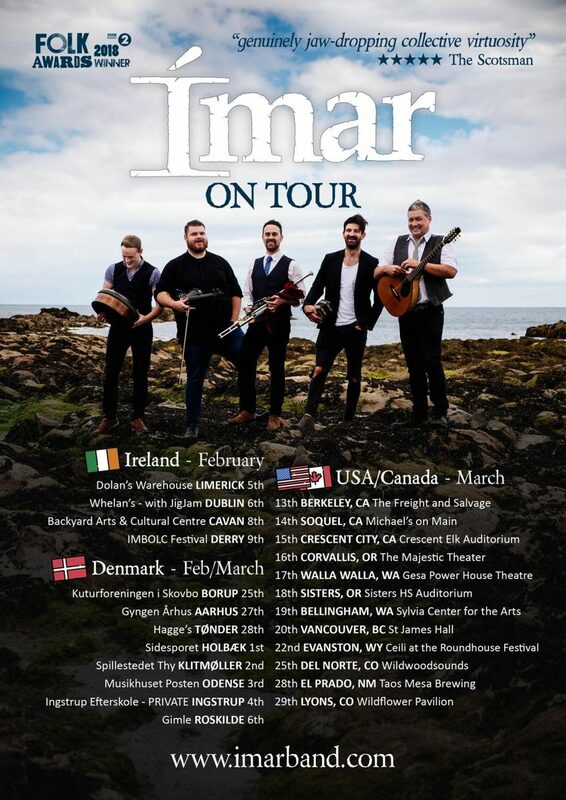 We’ll be driving around Ireland in February, then after a few weeks of recovery time we’ll be heading to Denmark, and then onto the USA with a short hop across the border to Canada for good measure. As always, check out the dates on our gigs page to stay up to date with where you can see us performing live!